When repairing an auto headliner, special consideration must be made for the vehicle’s age, materials used, and interior style. 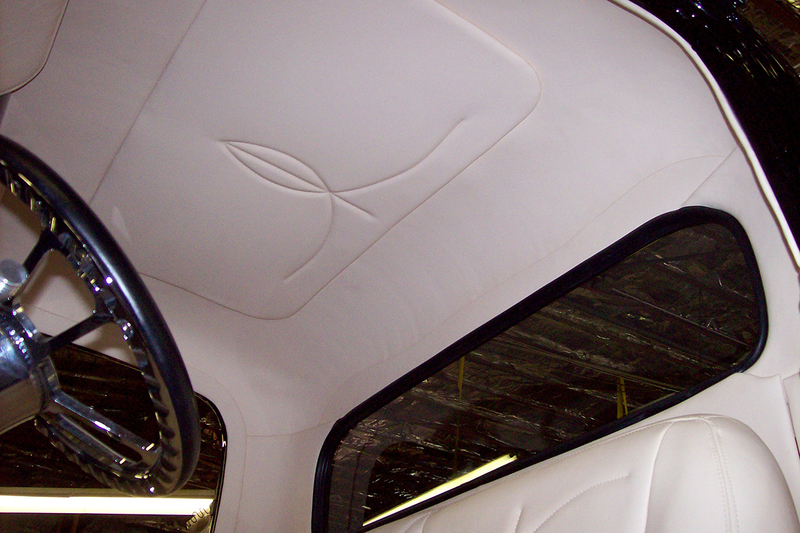 At Auto Interiors & Tops, Inc., we transform damaged headliners and old headliners into beautiful works of art using practiced skill and high-quality fabric. 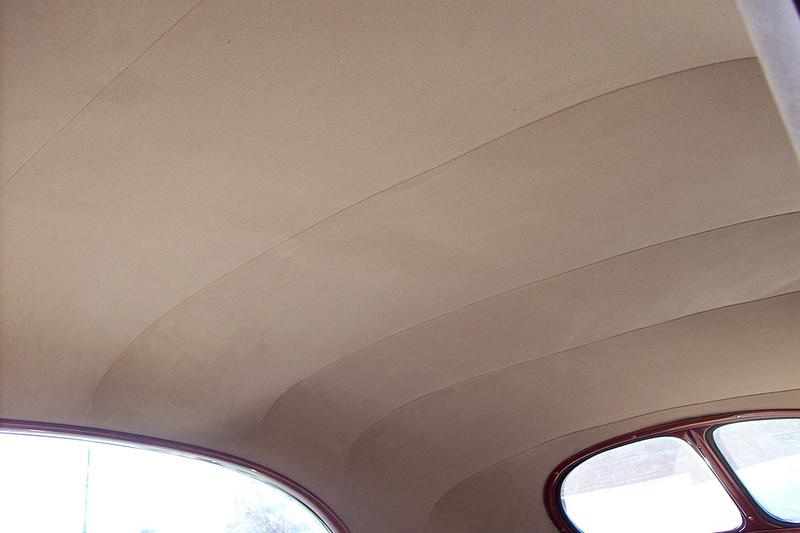 Reupholster Your Vehicle’s Headliner Today! Can you replace multi-panel sewn headliners (often found in older cars)? 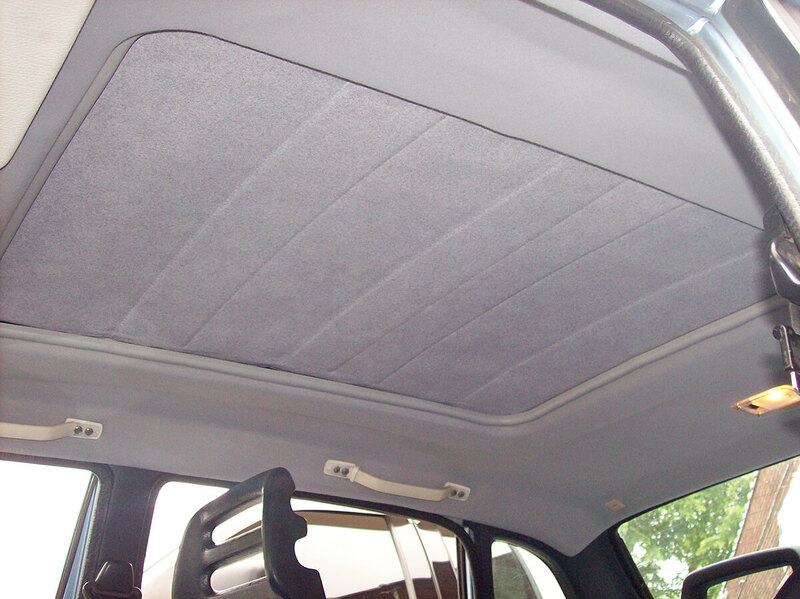 Will you be able to match the new headliner fabric to the rest of my car’s interior fabric? To answer all of these questions: yes. Our experts are highly-skilled in replacing headliners for cars of all ages. 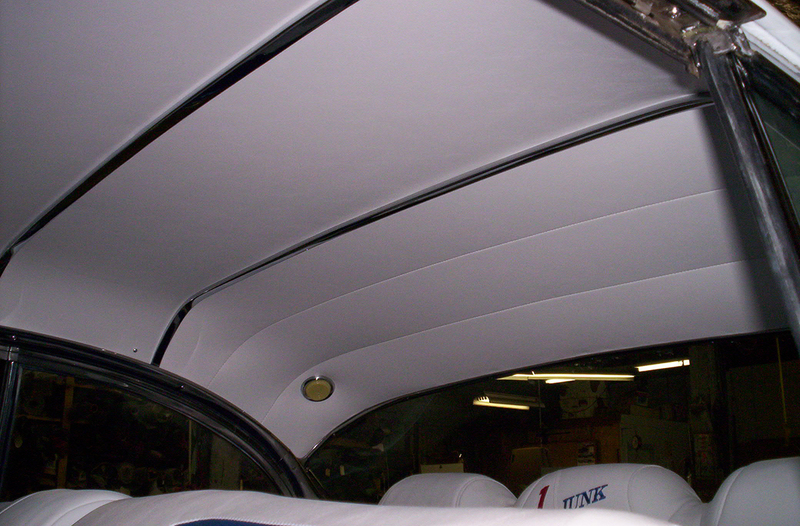 If you would like to repair or replace the interior of your 1958 Pontiac Bonneville, it can be done. If you recently purchased a brand-new vehicle and sustained damaged to the headliner, Auto Interiors can handle that, too. With experience in auto headliner repair for commercial accounts and general public vehicles alike, there is no job we cannot handle. Customers often refer their friends, neighbors, coworkers, and peers to Auto Interiors & Tops for headliner repair work because of our unmatched dedication to customer service. We sincerely appreciate the opportunity to work on your everyday car, commercial vehicle, or weekend project. By putting your wants and needs first, we have found that repairing old or damaged auto headliner is often a quick process. Although our team in Raleigh provides premium vehicle headliner repair services, our prices are always reasonable. If we can put you back in a vehicle you’re proud to drive, our job is done. 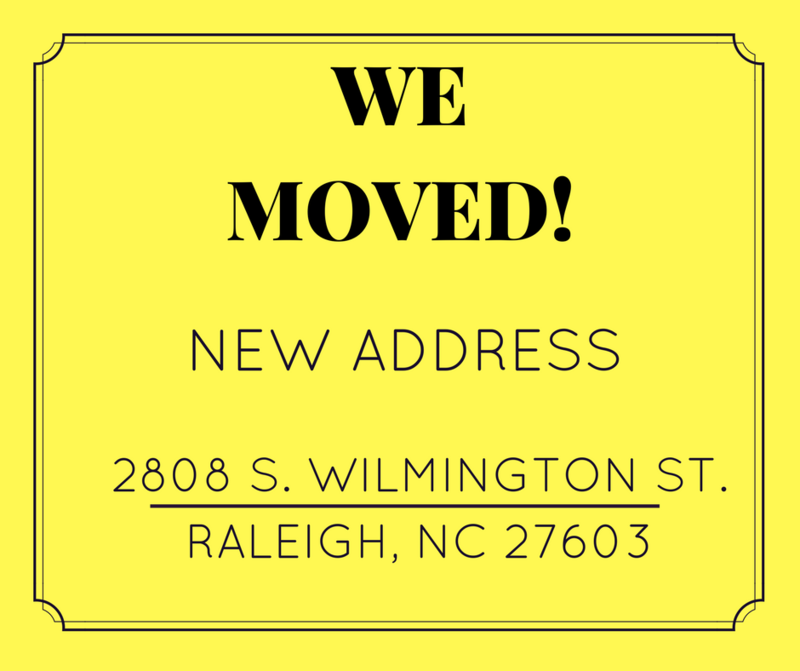 Contact us today by calling (919) 821-4425. 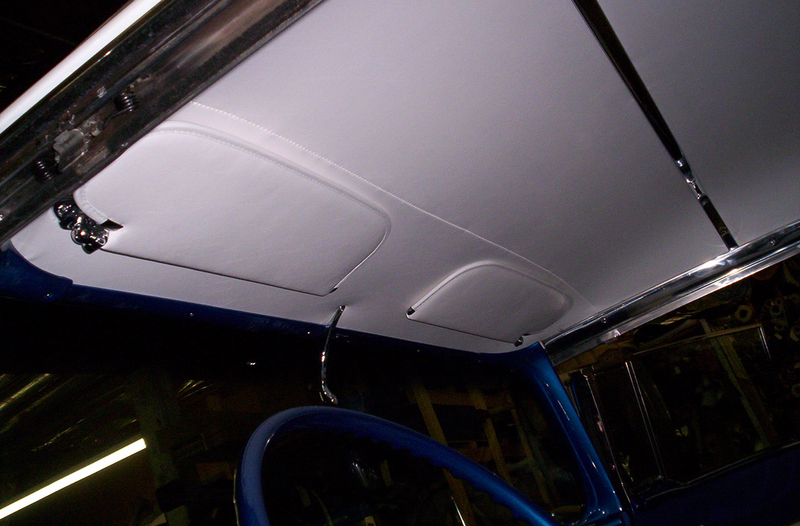 We look forward to transforming your vehicle’s headliner today!